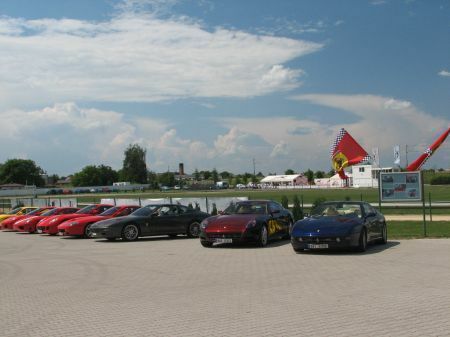 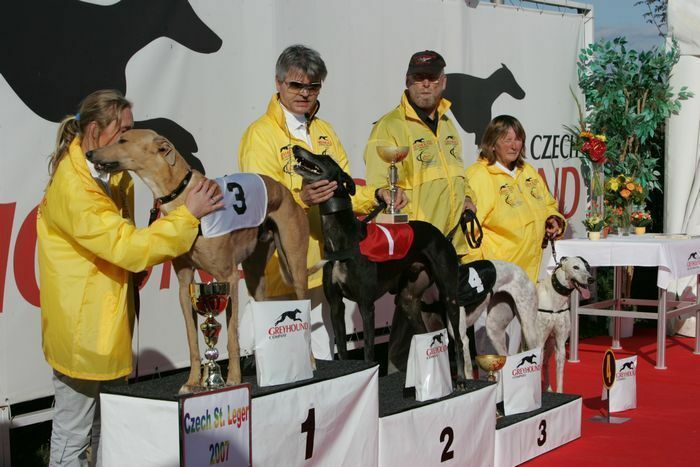 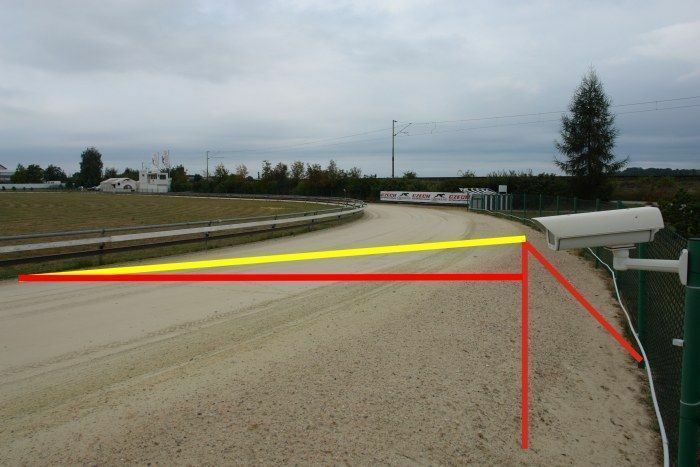 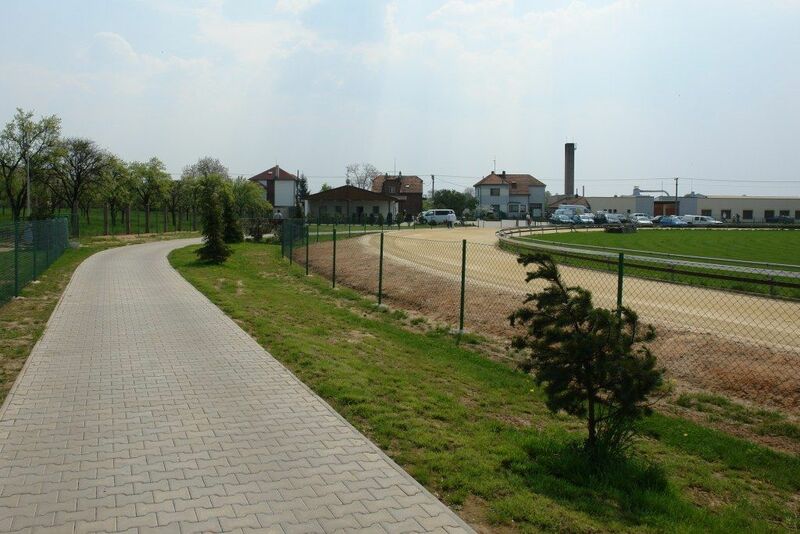 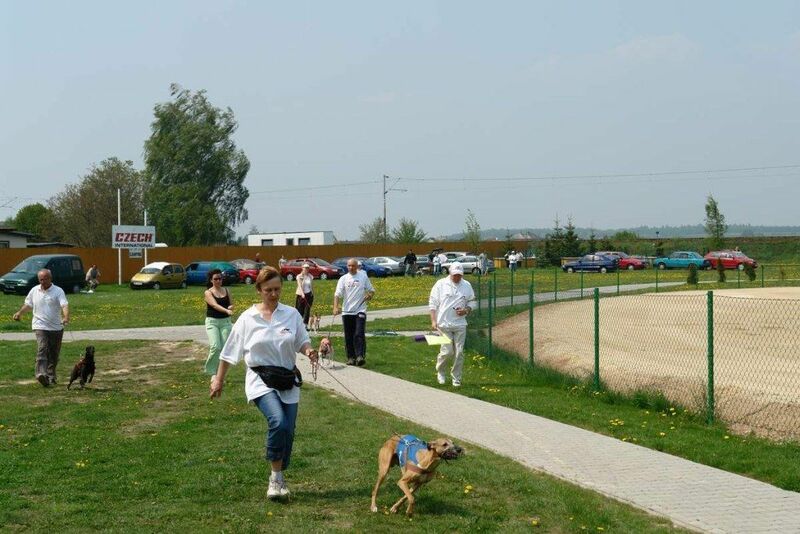 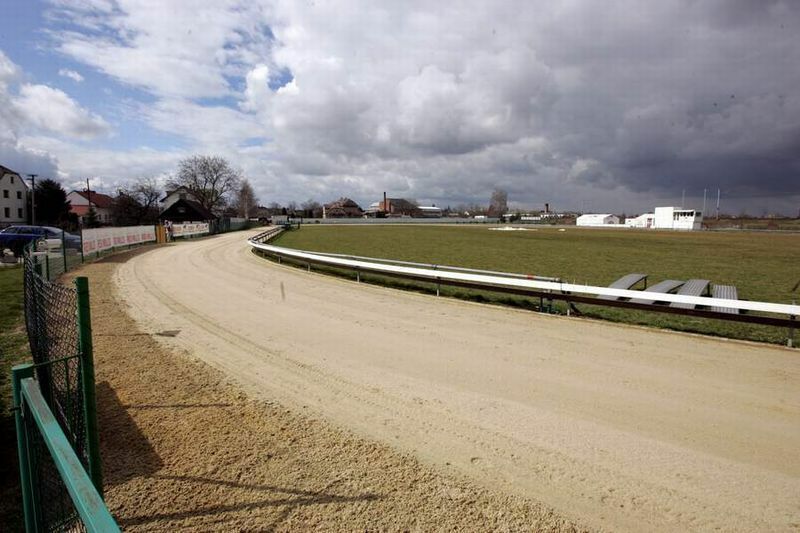 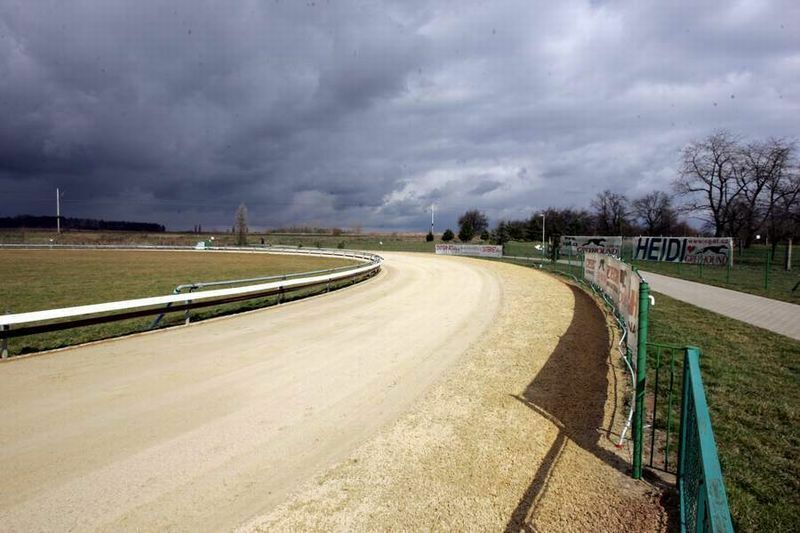 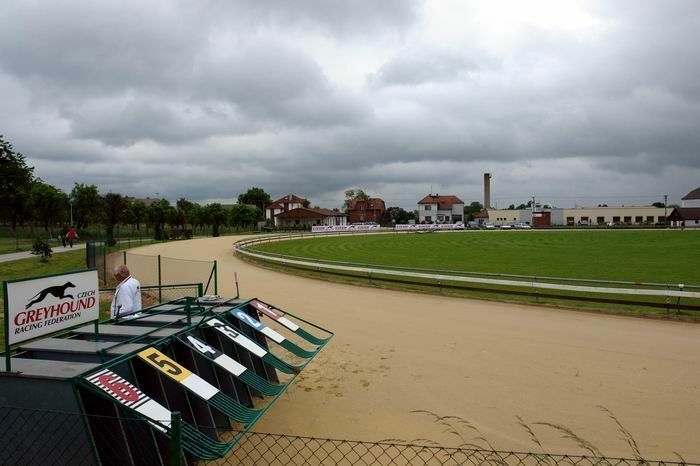 The compound includes the only sand greyhound race track in the Czech Republic. 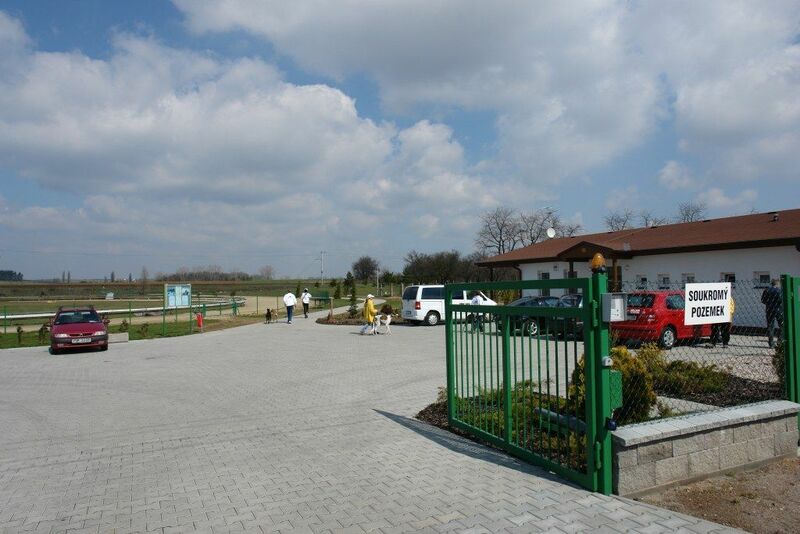 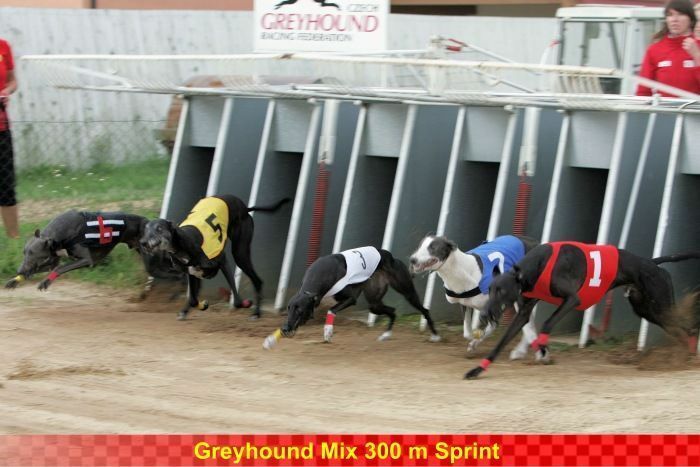 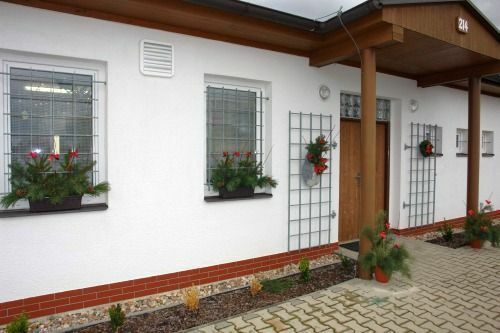 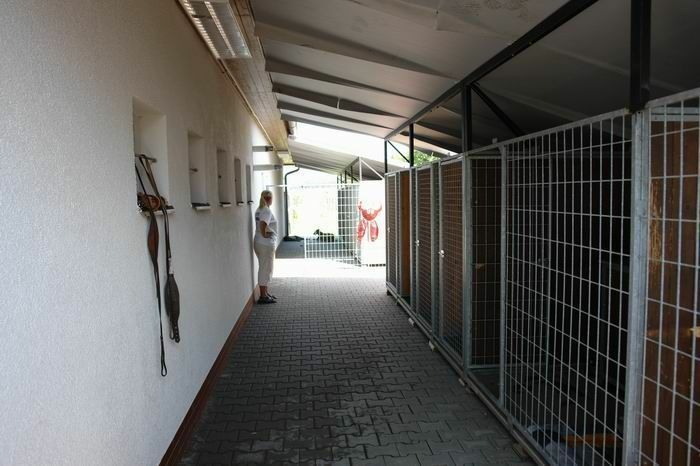 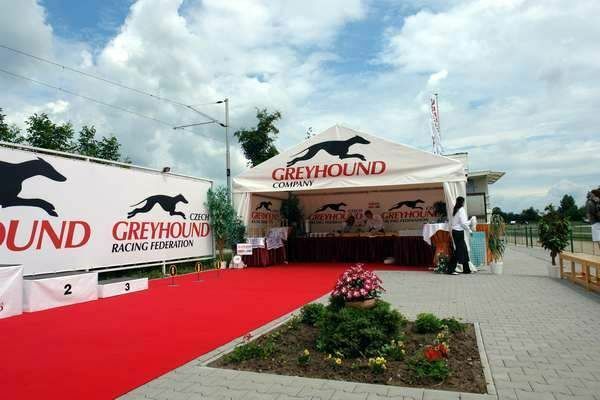 Suitable for breeding and trialing of greyhounds with the possiblity to race them in the Prague stadium - GREYHOUND PARK MOTOL. 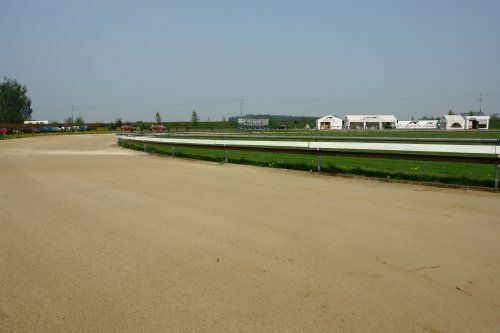 sewer hook-up – at the stage of development - in accordance to the approved land use plan. 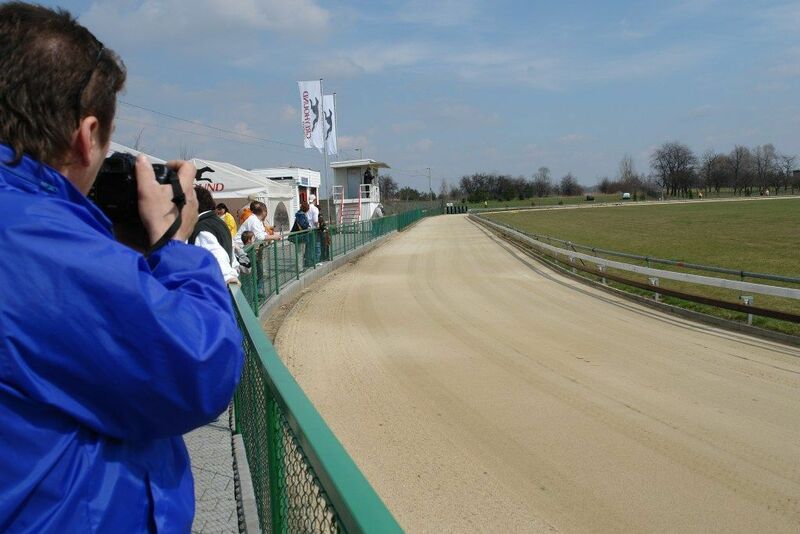 for sportsmen / clubhouse / etc. 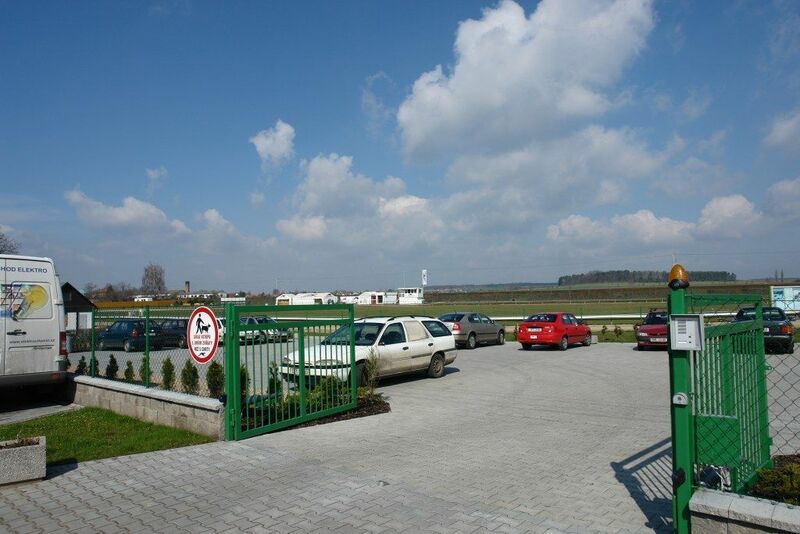 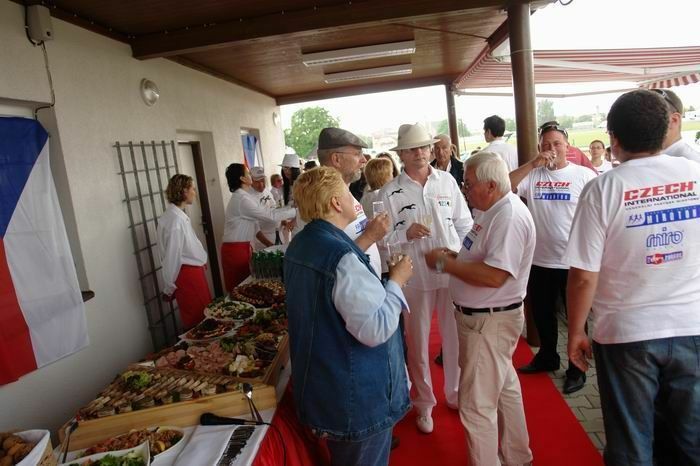 Outside seating equipment: outdoor benches, tables, awning.